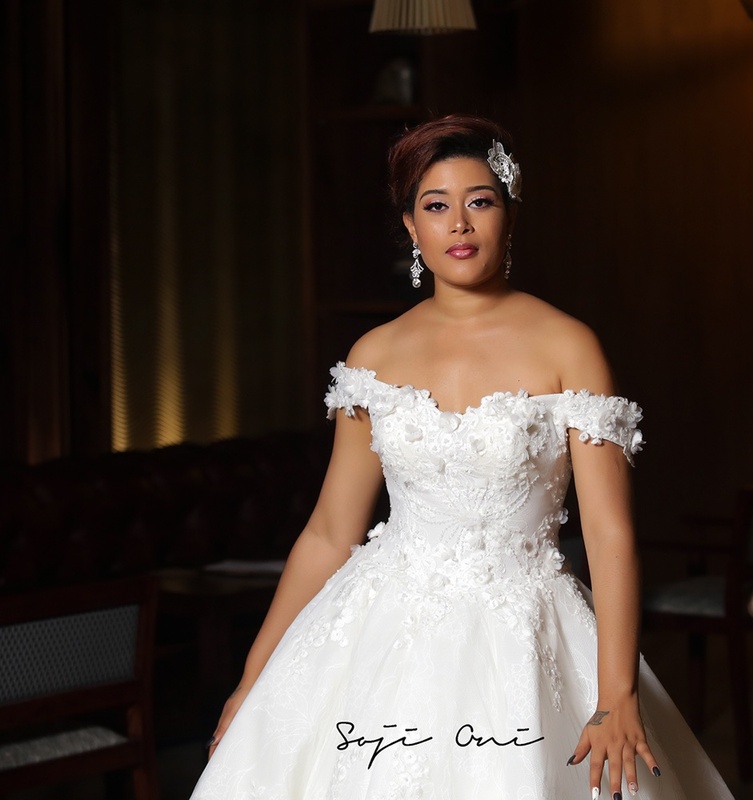 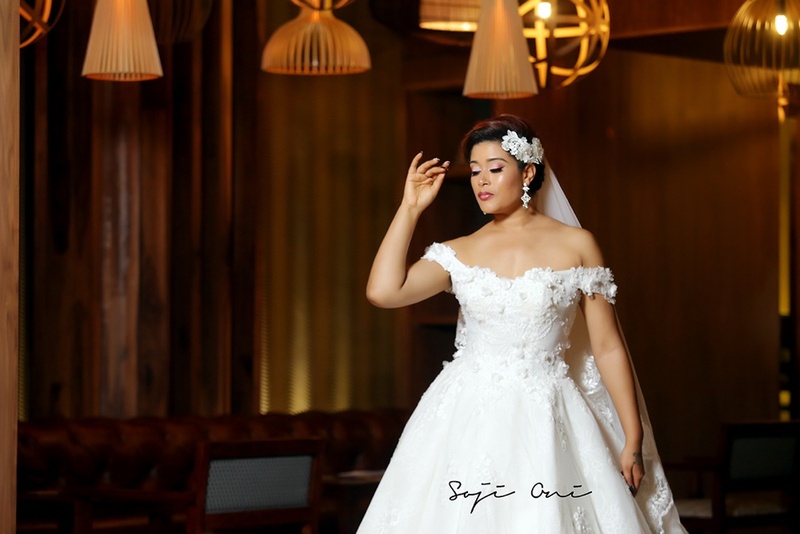 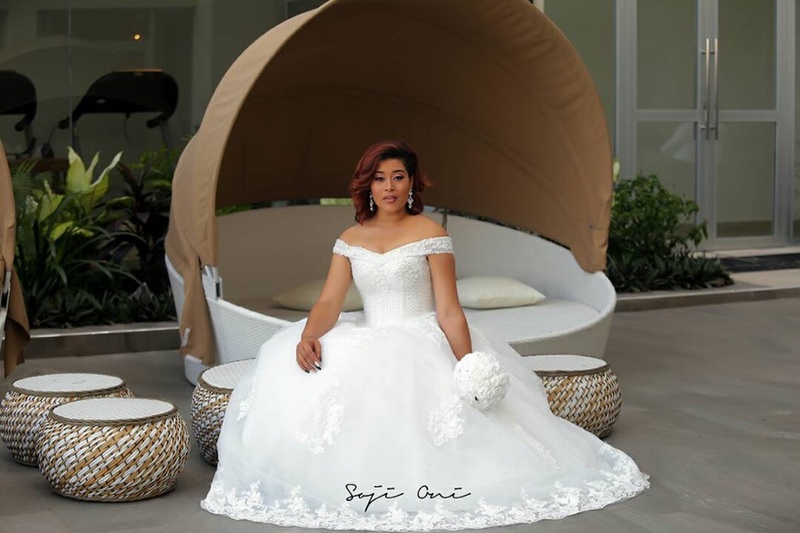 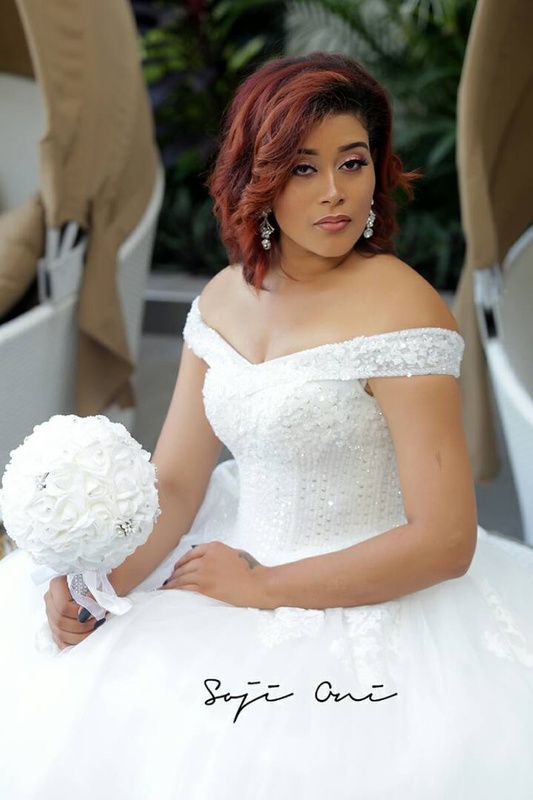 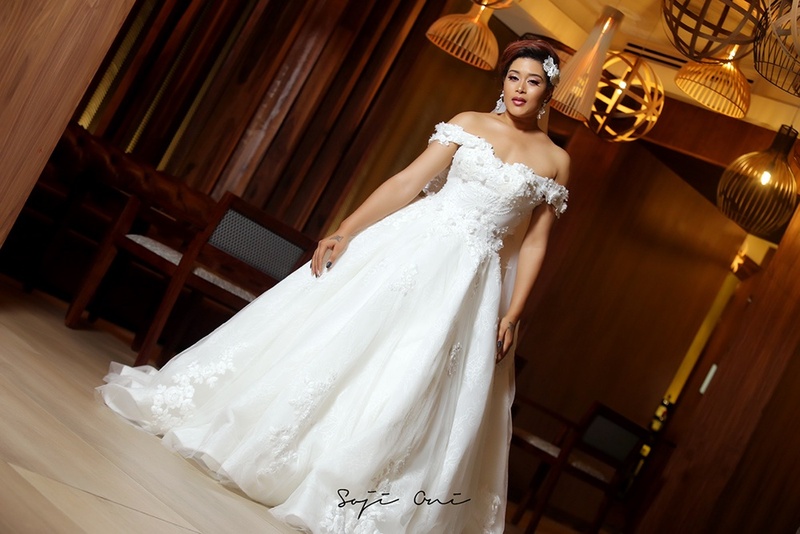 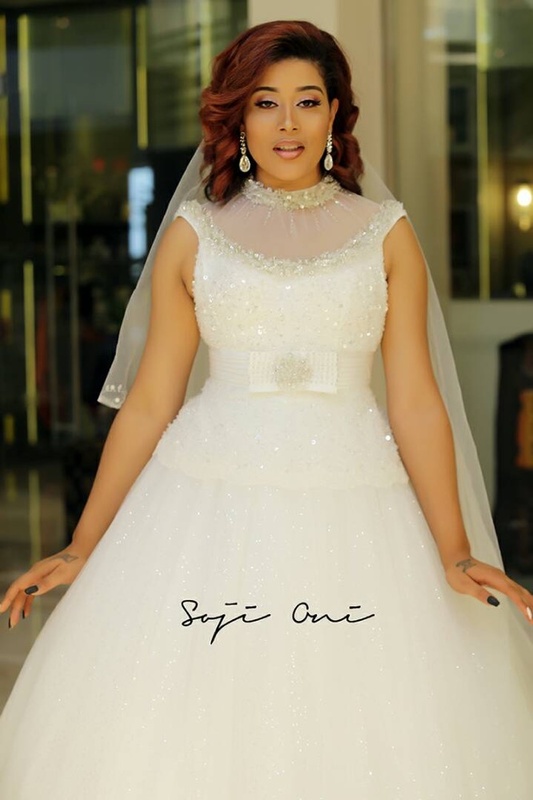 Adunni Ade stuns in a new bridal shoot themed ‘Urban Bride’ for Chique Bridals. 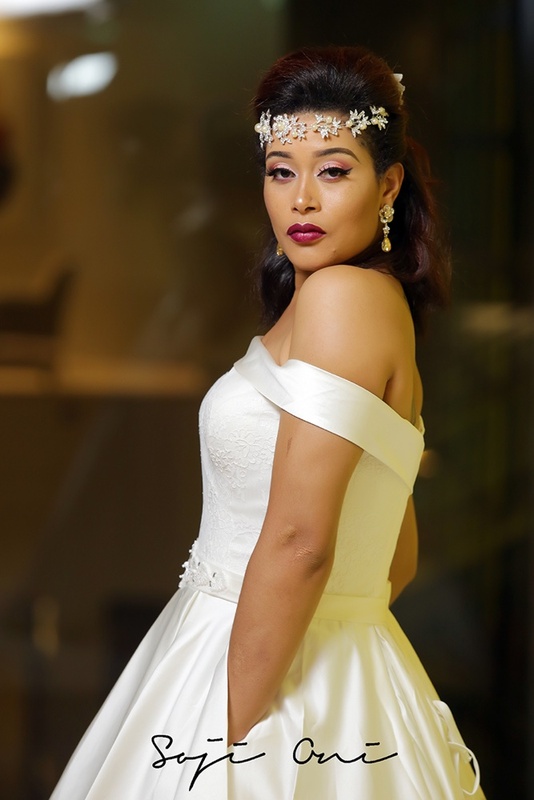 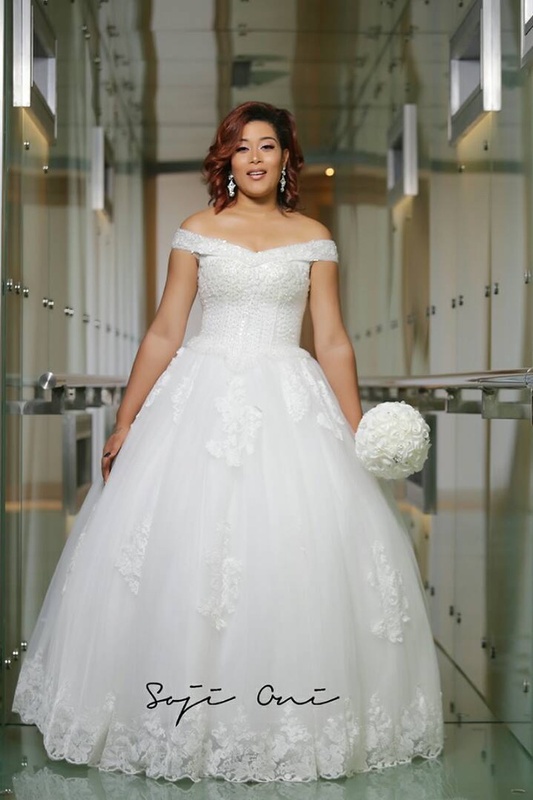 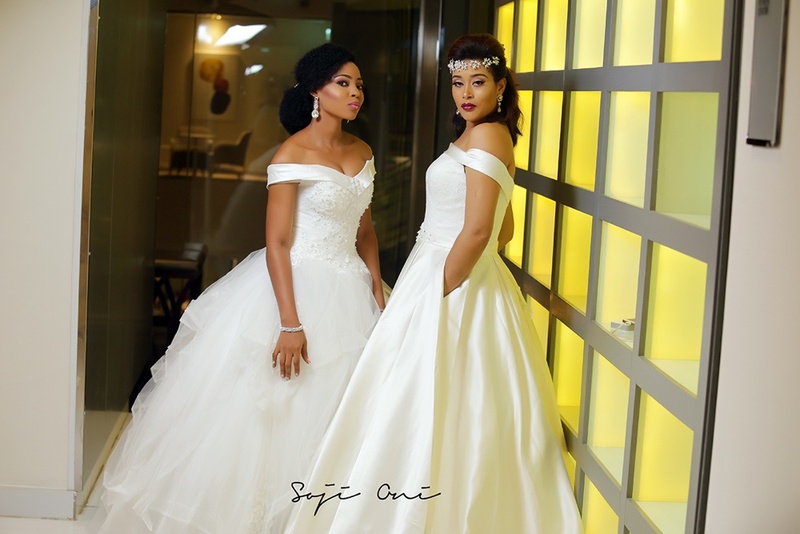 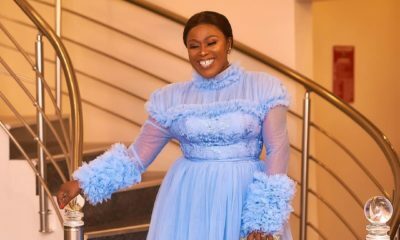 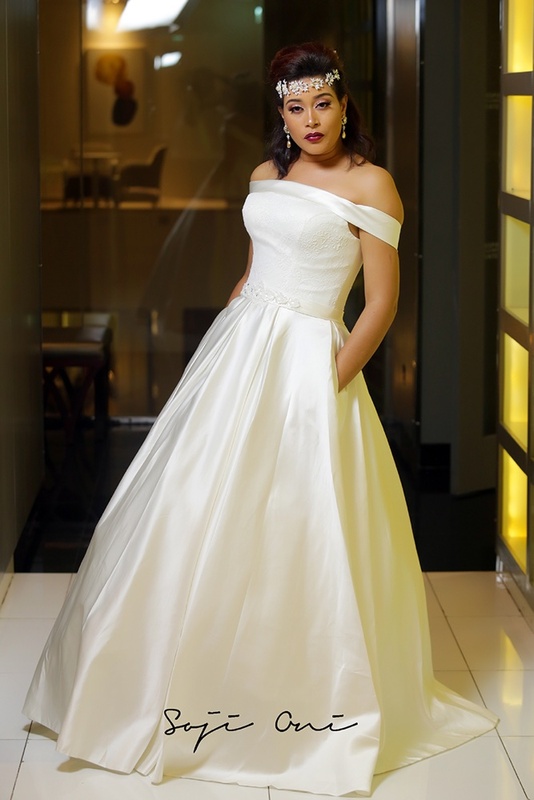 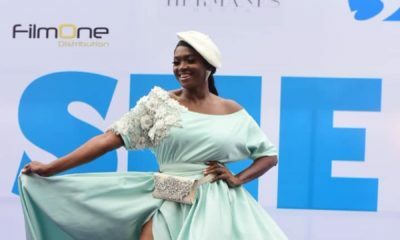 The bridal shop that prides itself in retailing high end bridal gowns at affordable prices, sets a major bridal goals featuring the actress as their muse. 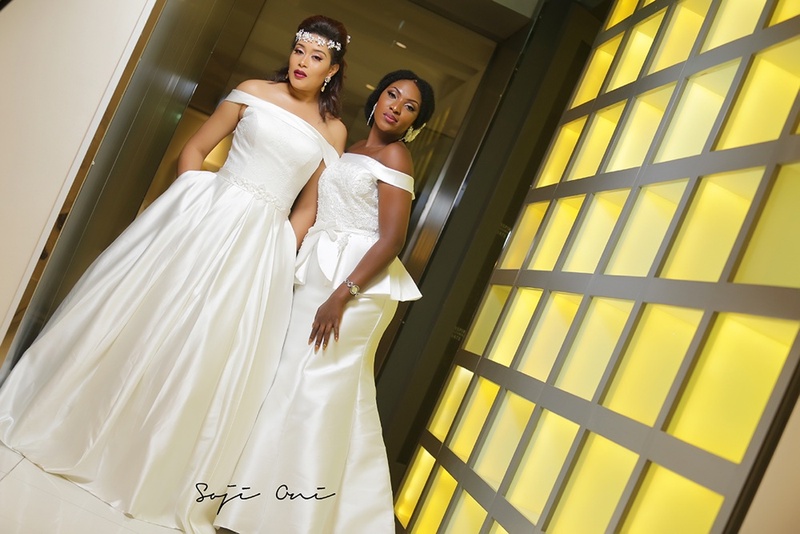 The collections exudes glamour, elegance, confidence, romance and freedom with the use of exquisite fabrics, water peals, stones, acetate satin, pockets, off the shoulder neck lines and lots more. 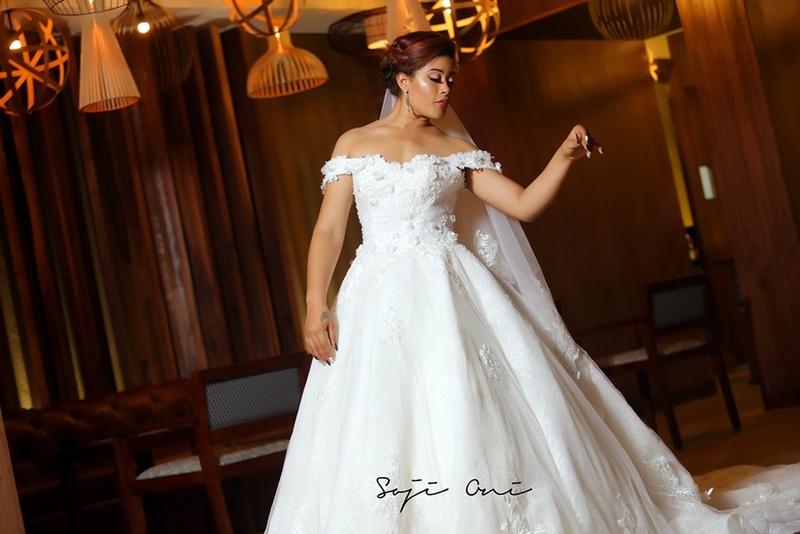 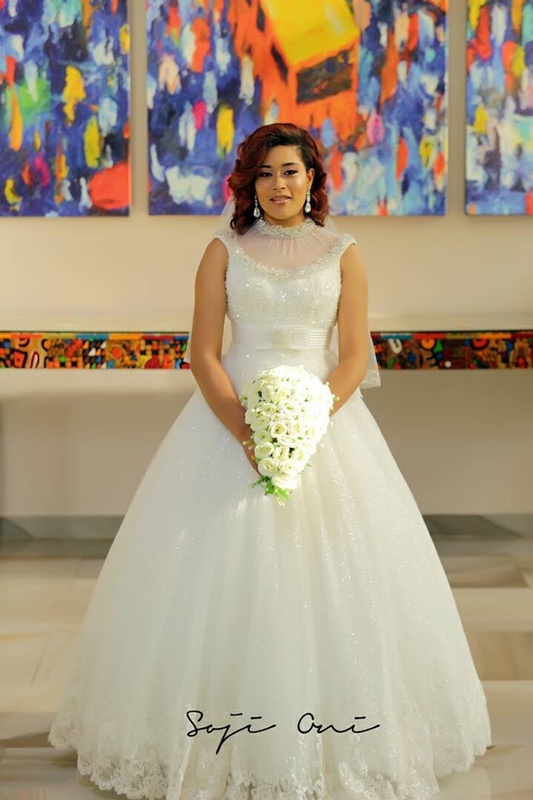 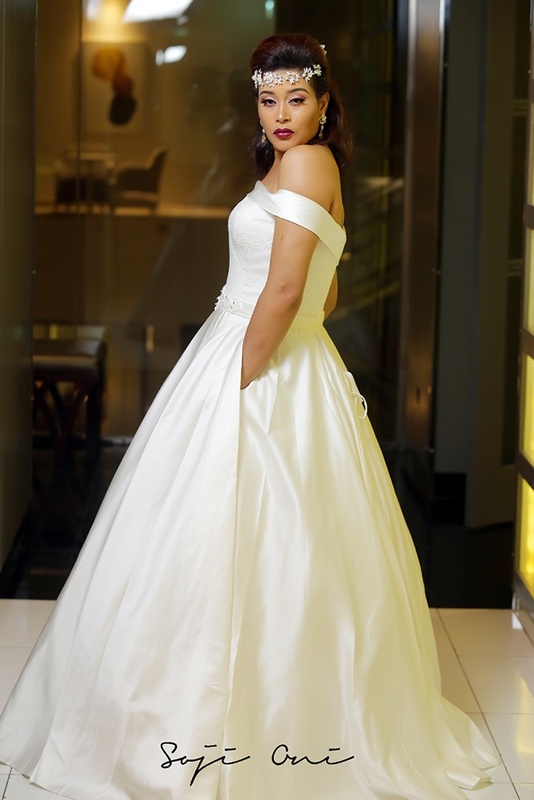 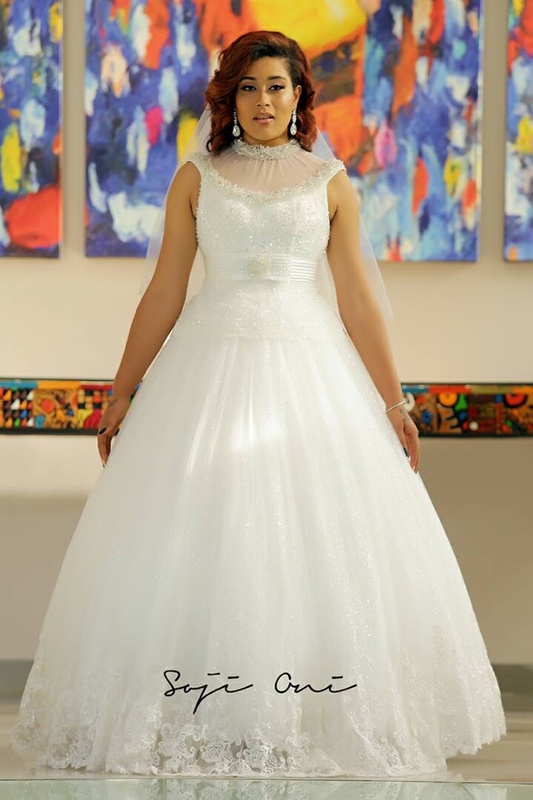 Adunni Ade pretty woman….. we see your hussle well done. 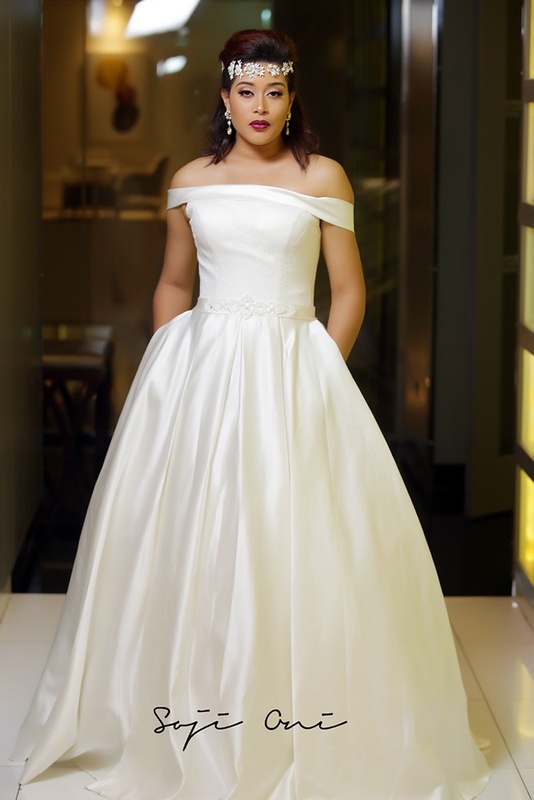 The website isn’t going but the gowns are exquisite.